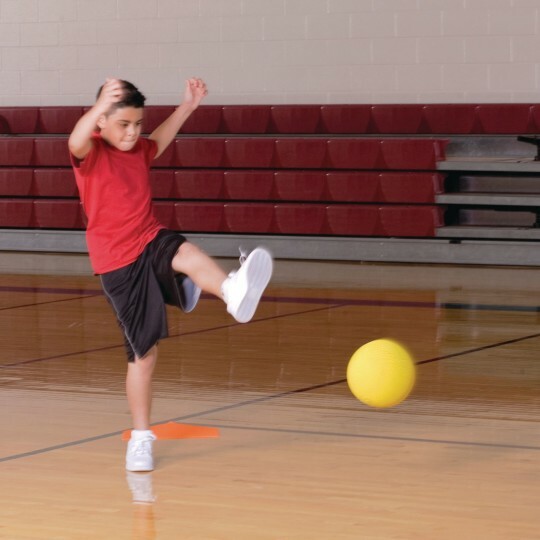 Our most popular playground ball. Constructed of durable 2-ply pebble-textured rubber with a butyl rubber bladder. 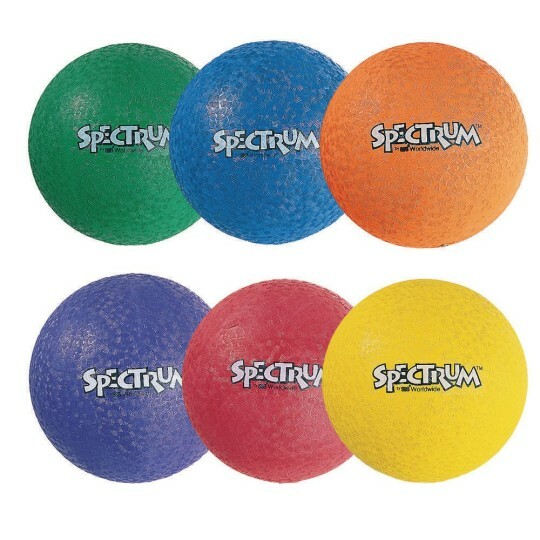 Everyone needs playground balls, and everyone should have one of this quality and value. Please specify red, yellow, blue, green, orange or purple when ordering. 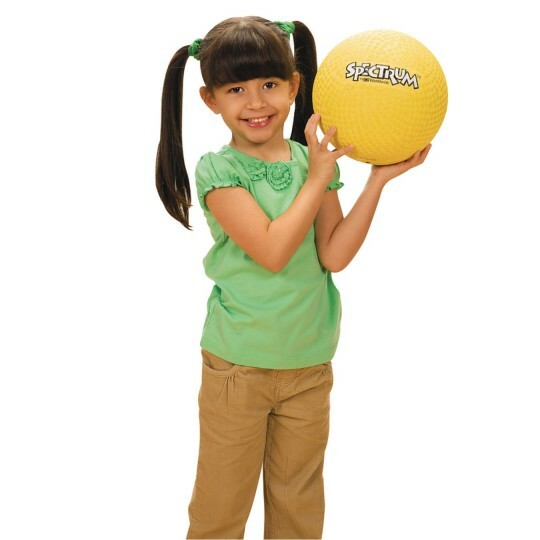 Our most popular playground ball, constructed of durable 2-ply pebble-textured rubber with a butyl rubber bladder. Everyone needs playground balls, and everyone should have one of this quality and value! 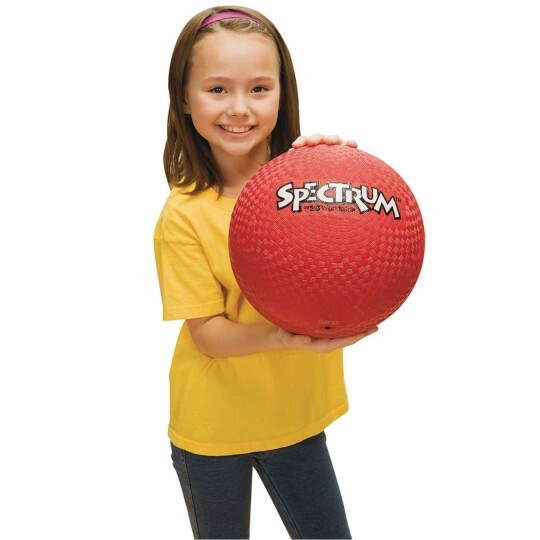 Please specify red, yellow, blue, green, orange or purple when ordering.